Like many marketers who are involved in the Business to business marketing, I have learned only from my experience that B2B marketing is entirely different from B2C marketing and the traditions marketing methods by businesses to get consumers won’t work in this arena. To help those out there who are having a B2B website, I have compiled a list of three useful and proven tips which will help them to get more leads and improve their conversion rate in a good way. In B2B website marketing, the design of your website or the landing pages in specific plays a major role in your success. From my experience with different landing pages, I have learned that the pages which are often considered as boring and uninteresting from a customer point of view, will work in a better way when we target business prospects. The content of business to business landing page should also be different from the consumer messaging. Straight away get to the points of benefits, differentiation and call-to-action as soon as possibly because business owners won’t like to spend time in reading a long list of crappy statements. It is a very clear fact that we need to entertain the consumer while they are in our landing page, but business buyers won’t fall under this category. They will very happy to buy a useful product which has a clean and clear landing page. While most B2C marketers tends to focus on the company they are working for and mention the company benefits, business buyers would want to know what they will get out that product. 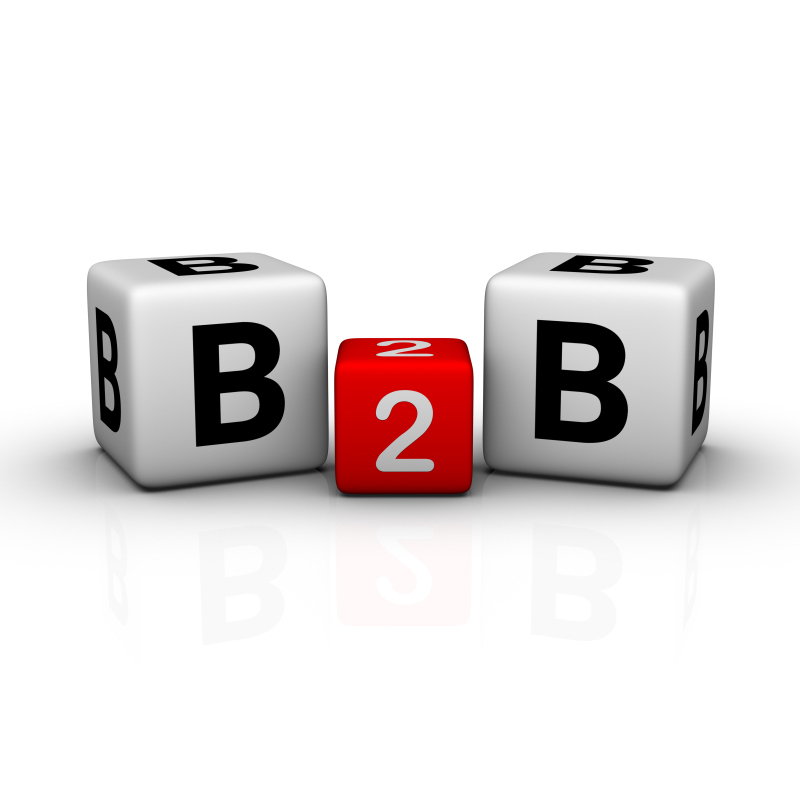 So, it will very important on focus on the visitor benefits when we are doing B2B marketing. To do this, give the business buyers a reason to buy your product, like how it will help them to do the job in a better way or how it will educate them in an unknown niche or something else which is unique and they haven’t heard before. Never worry about writing the same promotional piece you write in B2C marketing because business buyers won’t even stand 10 seconds on such pages. For example, when we look at the Market Samurai product it will help the SEO agencies to get the SEO data’s in a quick and easy way and that’s the reason MS is one of the best SEO products. Likewise, if you offer a unique informational product which will be helpful for the businesses, then they will buy it without asking questions. Also try to make correct promises to your business buyers and don’t give those false ones when you are doing your website engagement process. While doing B2B marketing, the most important thing every marketer should take into account is not all the visitors are same. Some tend to check the product before they buy it and some will be ready to buy the product but before doing that they want to talk to your sales team. So to improve business to business website conversion rate try to give more choices for your products. In a recent research providing two choices or offers for businesses products, tends to increase the conversion rate up to 63%. Well, I hope you don’t want to miss such high conversion rates. Another thing, business marketers need to do to improve the conversion rate is by creating demand and urgency. The B2B marketers should be actionable content and offers that should create urgency in the business buyers. To do that, use limited time availability for a product which will compel the visitors to take the decision on buying it at that instant. By following these three tips or tactics, anyone can improve their B2B websites conversion rate to a great extent.